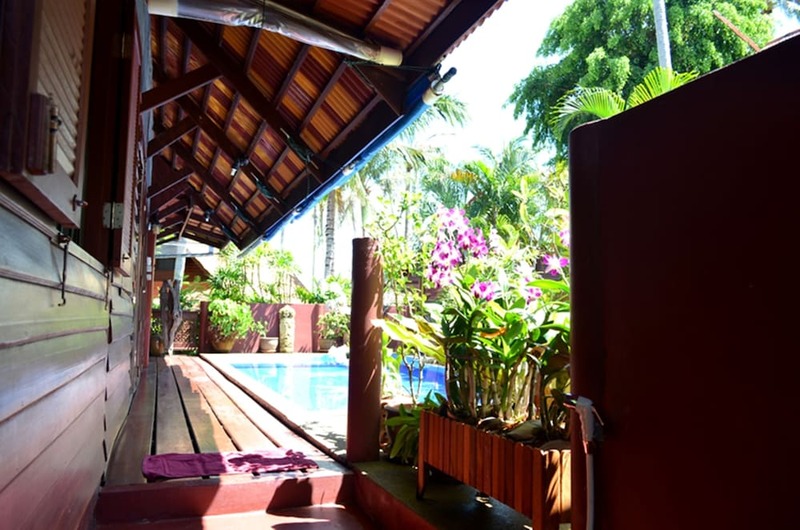 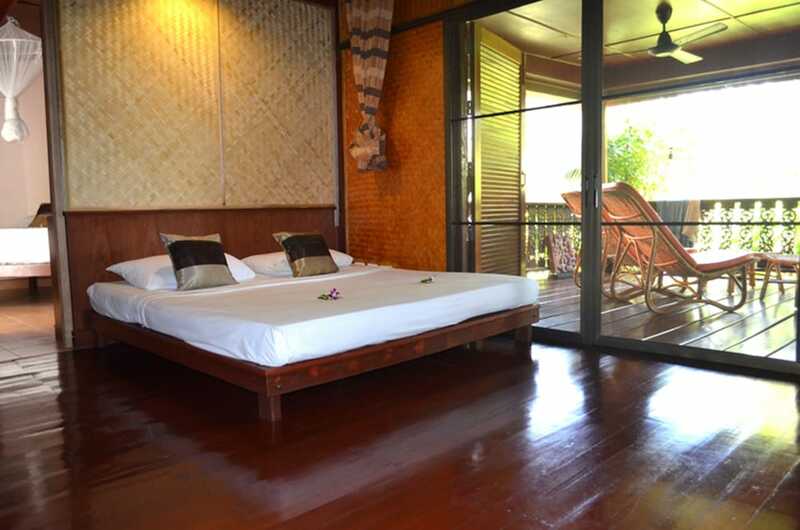 When you stay at this villa in Koh Samui, you'll be on the beach and 7 minutes by car from Lomprayah Ferry Pier. 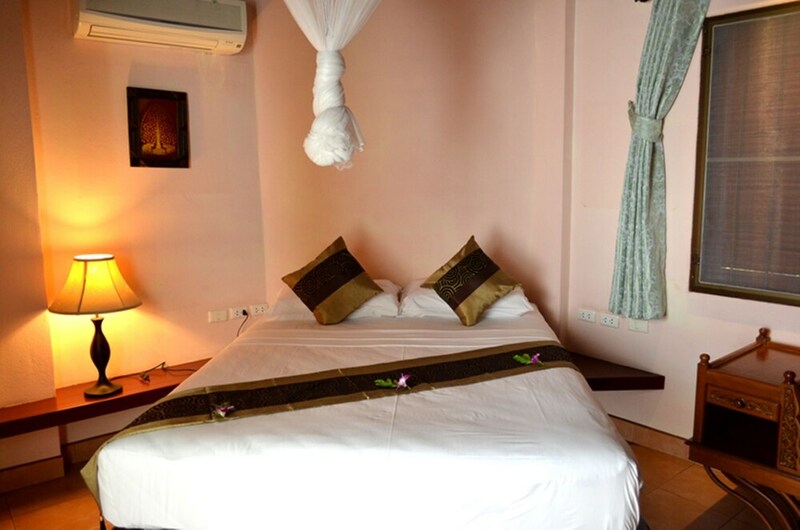 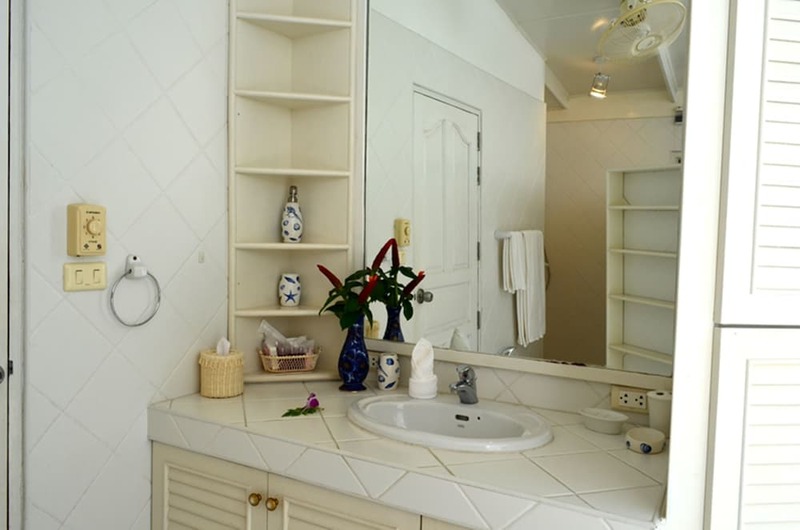 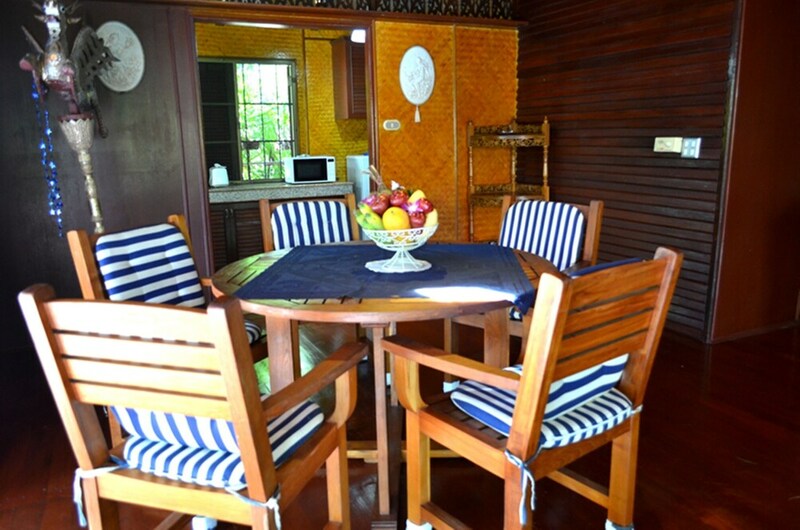 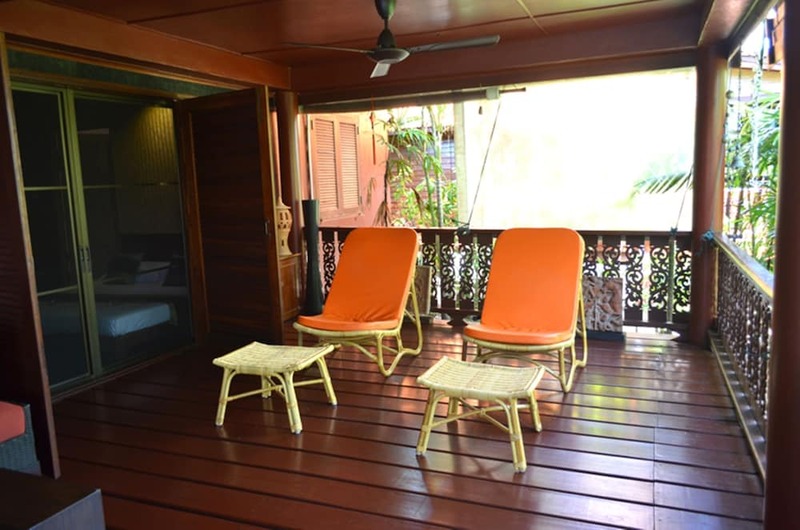 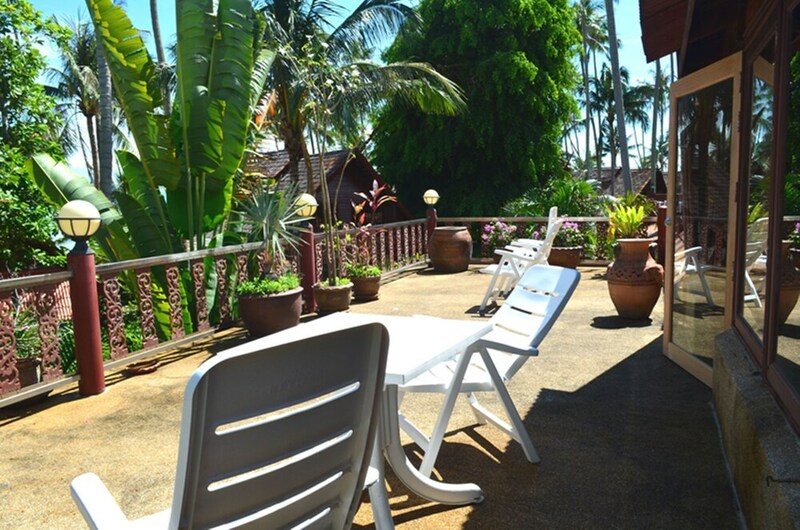 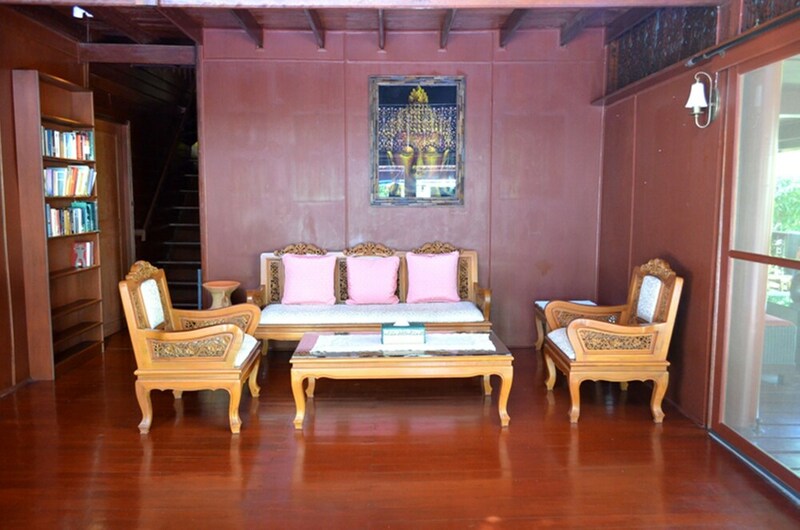 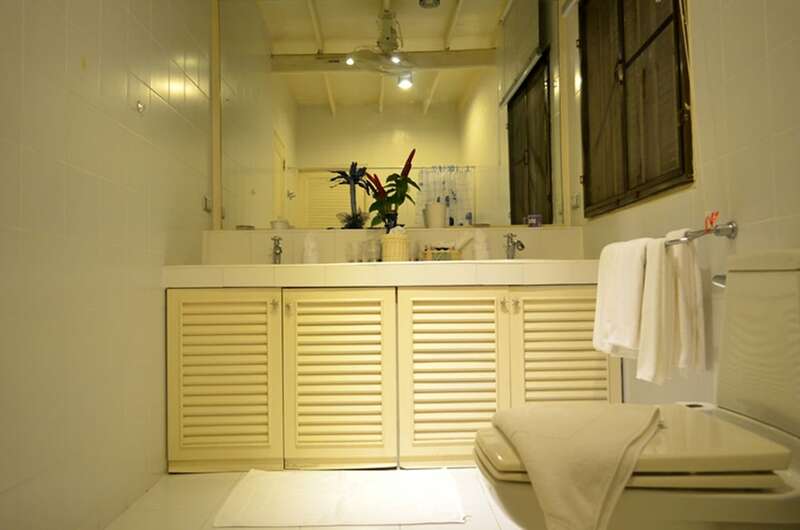 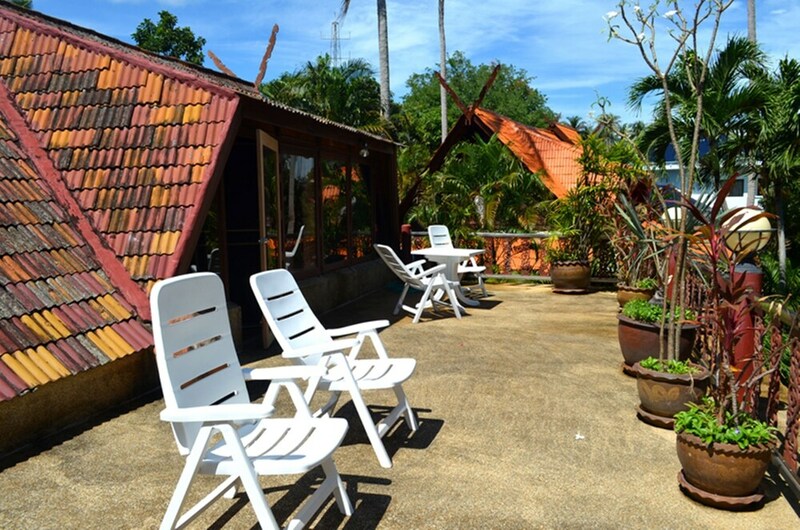 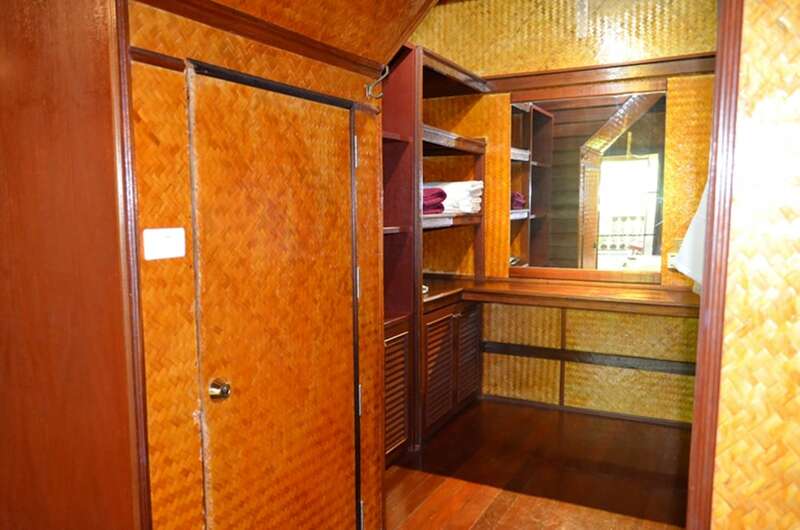 This beach villa is 8.6 mi (13.8 km) from Big Buddha Statue and 5.6 mi (9 km) from Fisherman's Village Plaza. 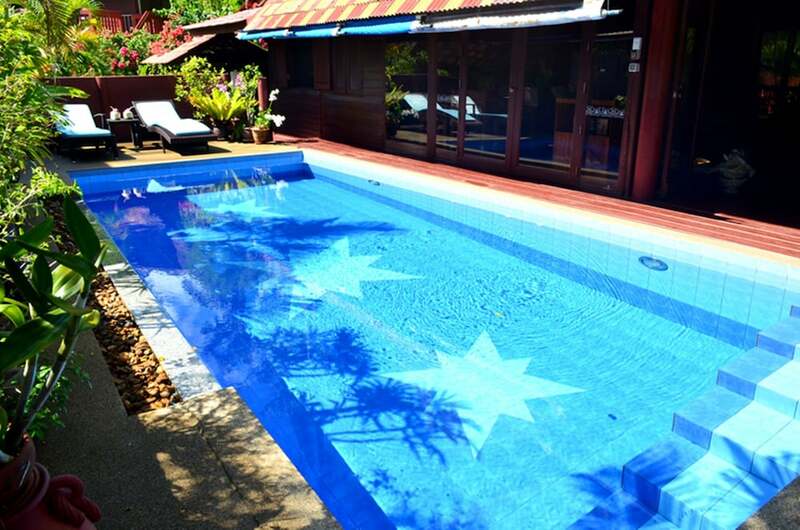 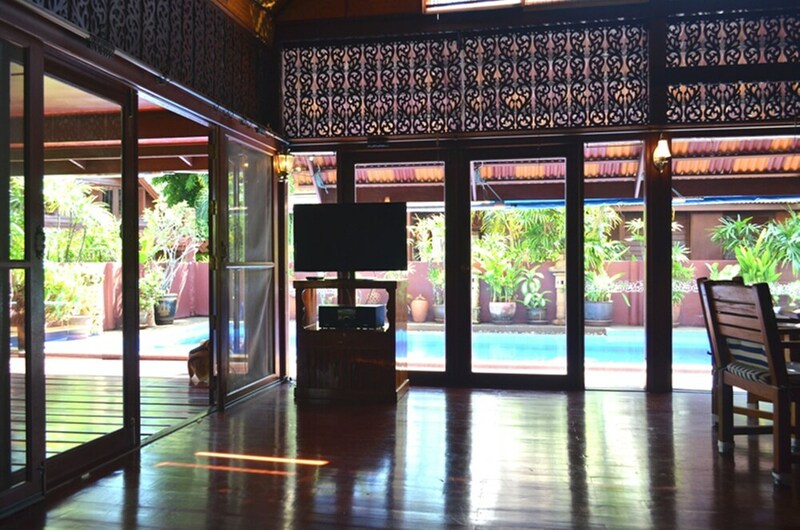 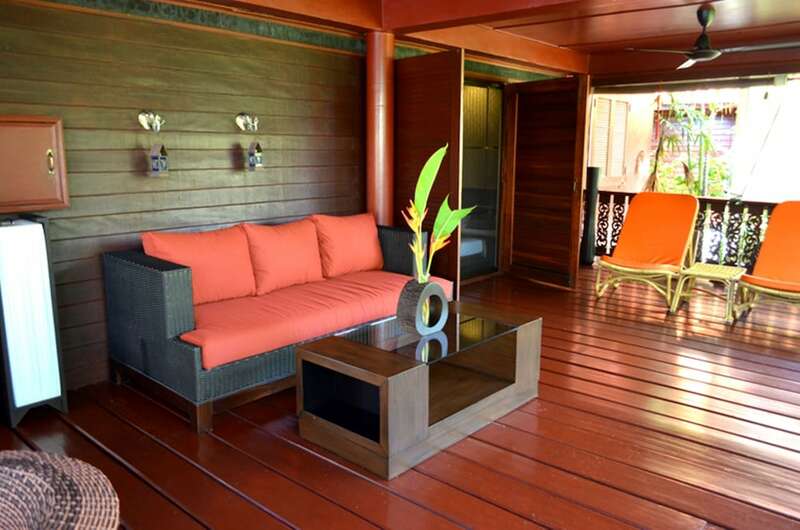 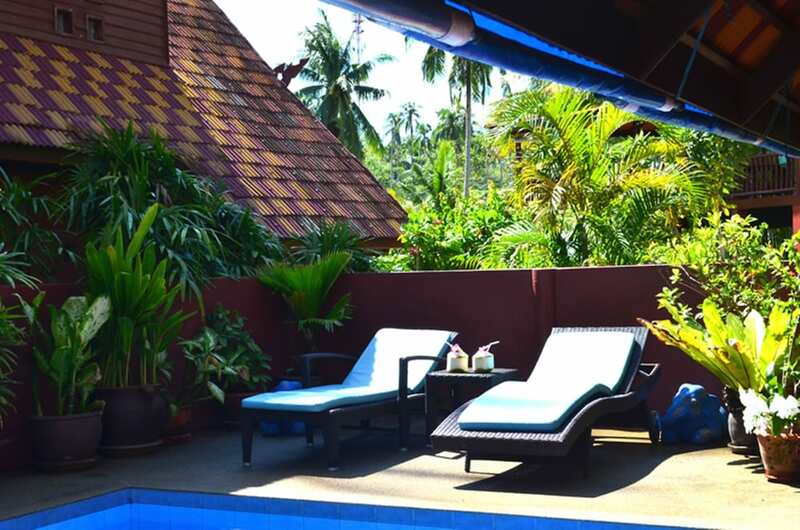 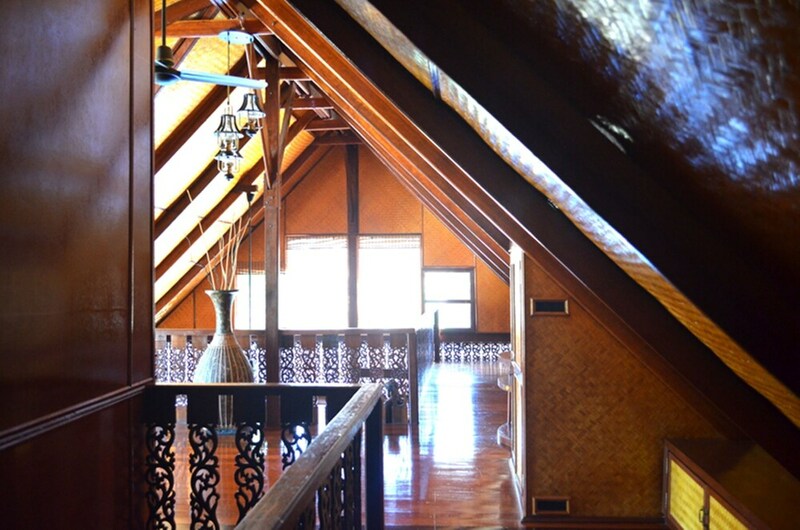 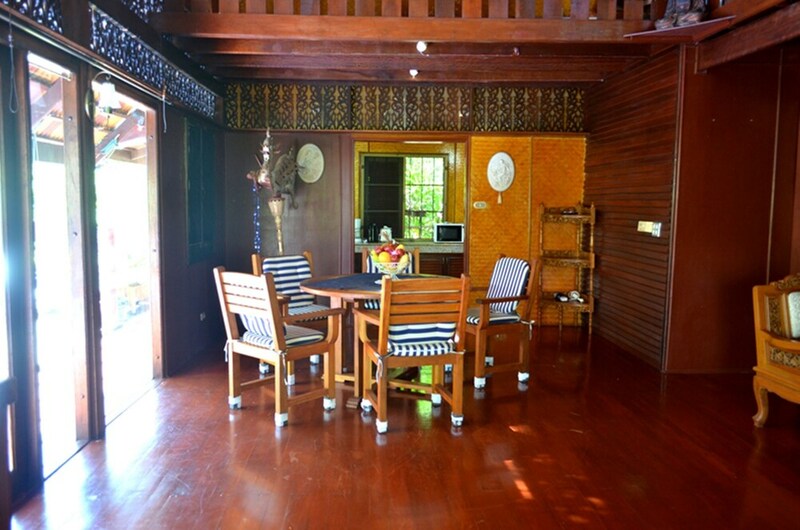 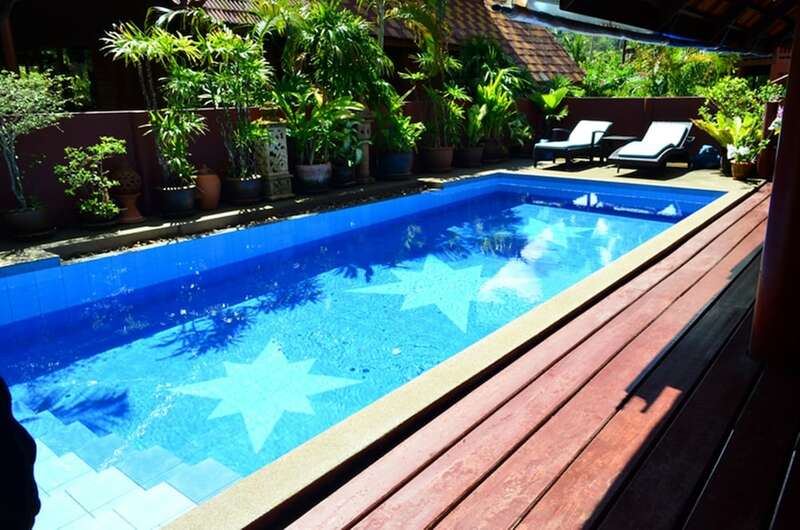 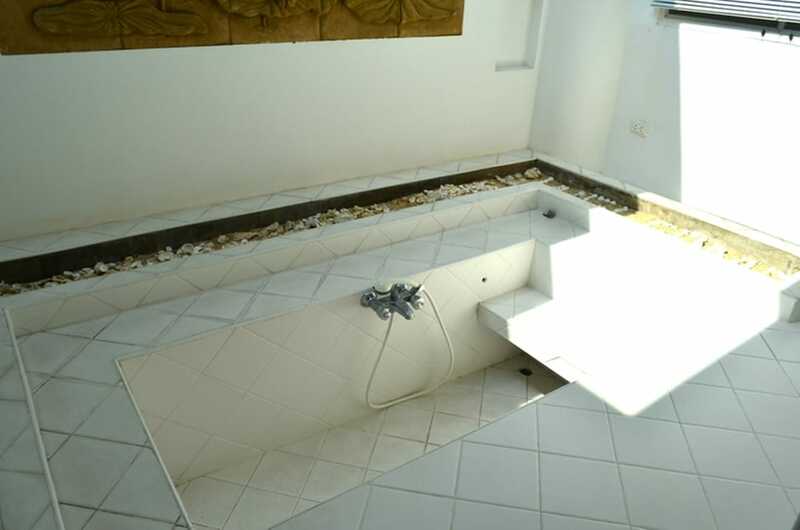 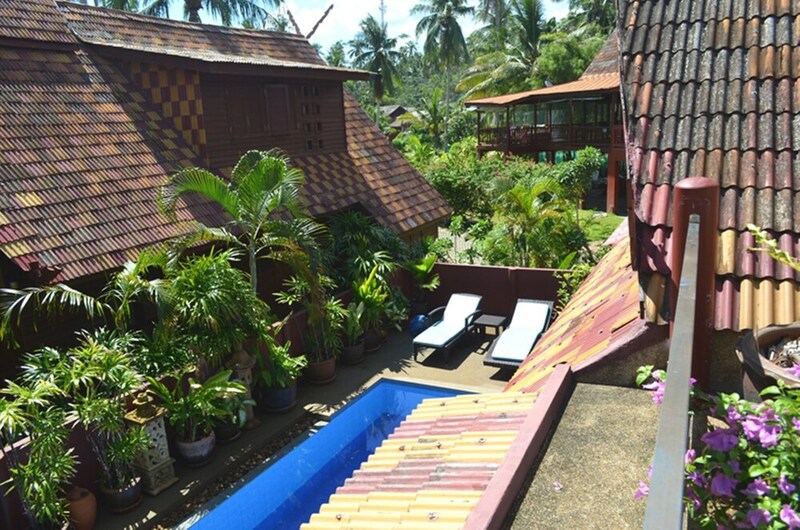 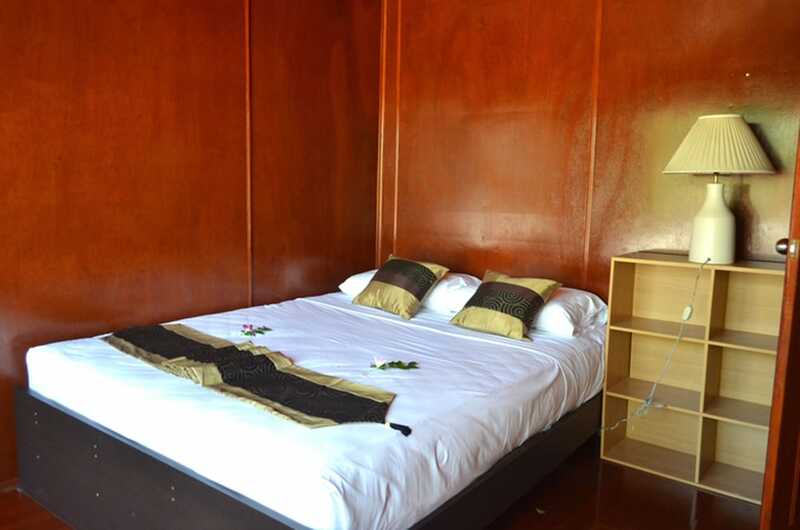 Make yourself comfortable in this air-conditioned villa, which features a private pool and an LCD TV. 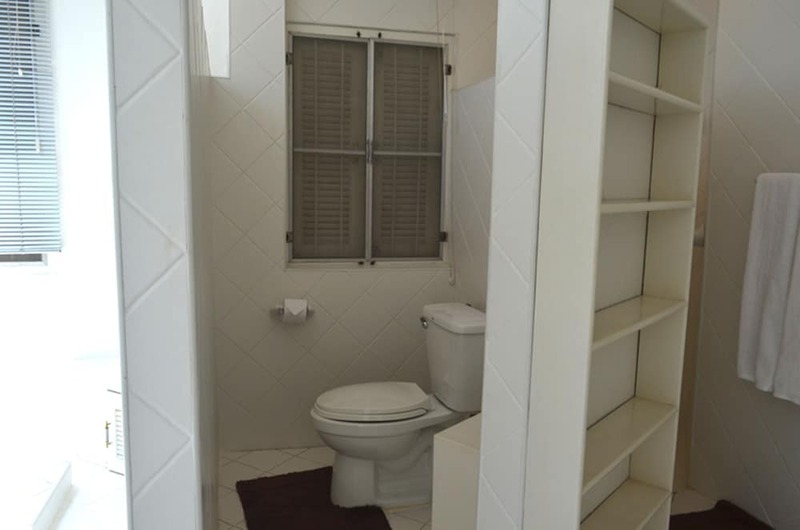 There's a private furnished patio. 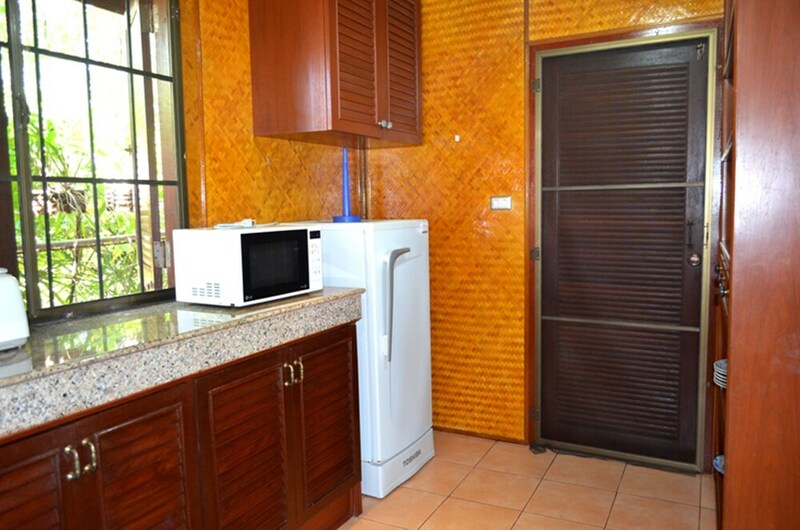 A kitchen is outfitted with a full-sized refrigerator/freezer, a stovetop, and a microwave. 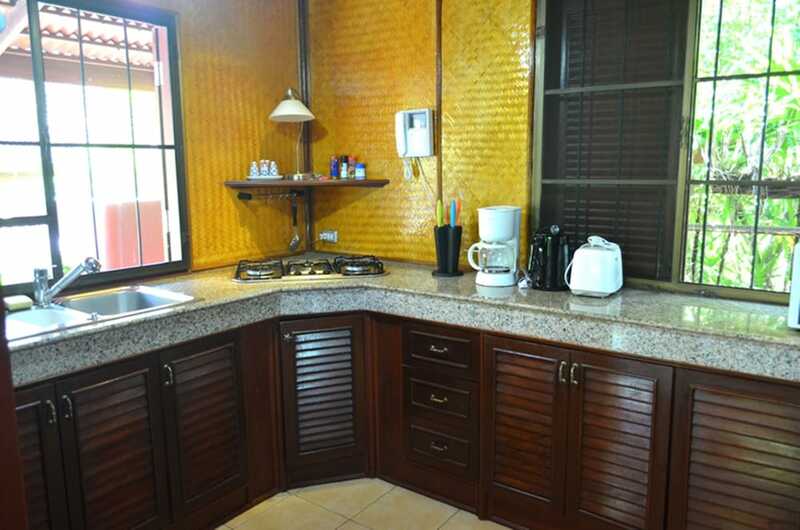 Cable programming and a DVD player are provided for your entertainment, while complimentary wireless Internet access keeps you connected. 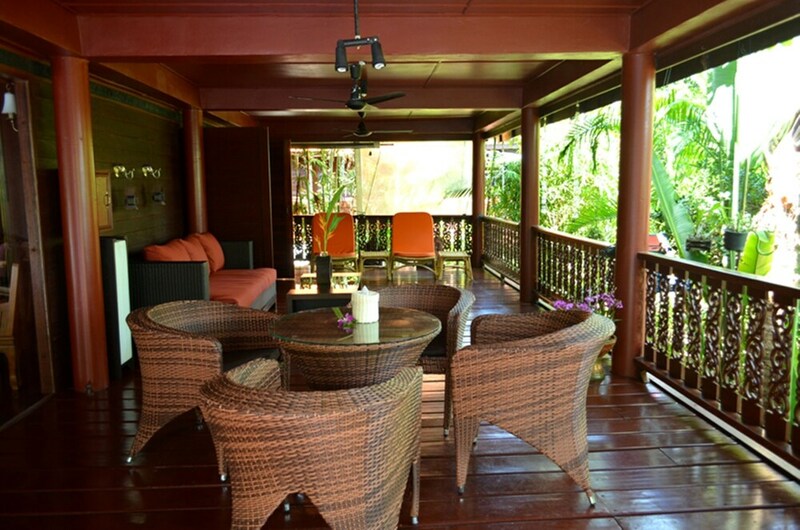 At this villa, enjoy a satisfying meal at the restaurant. 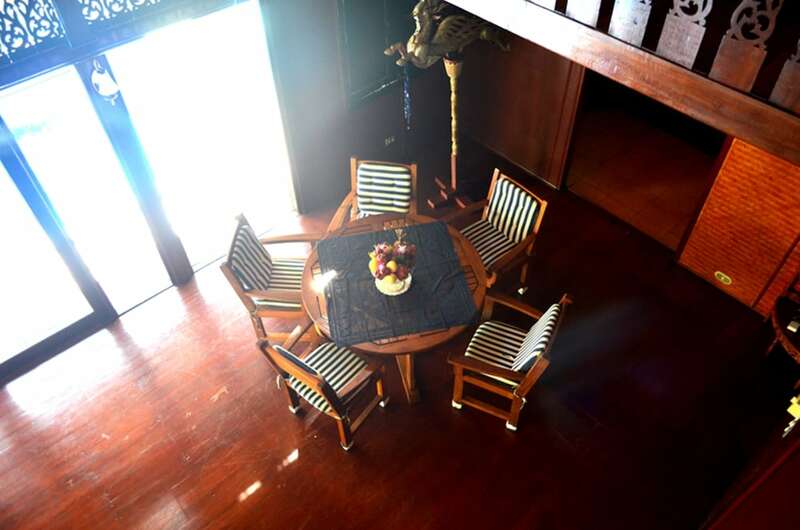 English breakfasts are available daily from 9 AM to noon for a fee.